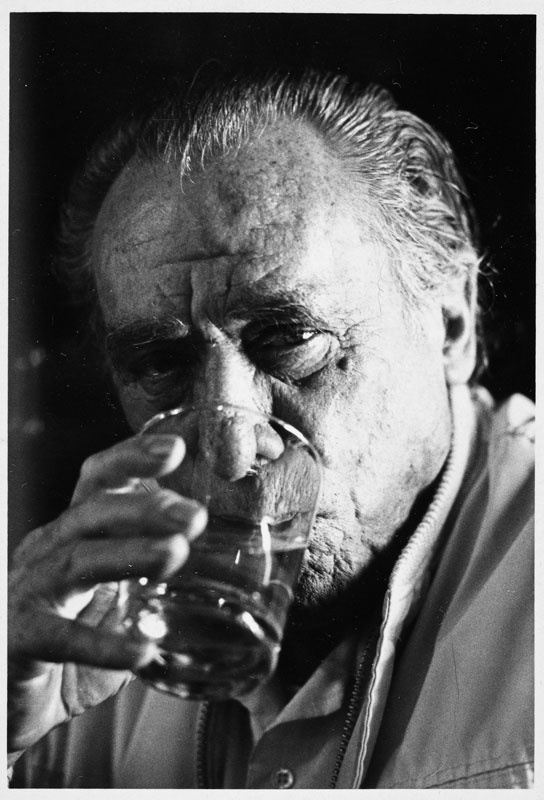 "That's the problem with drinking, I thought, as I poured myself a drink. If something bad happens you drink in an attempt to forget; if something good happens you drink in order to celebrate; and if nothing happens you drink to make something happen." 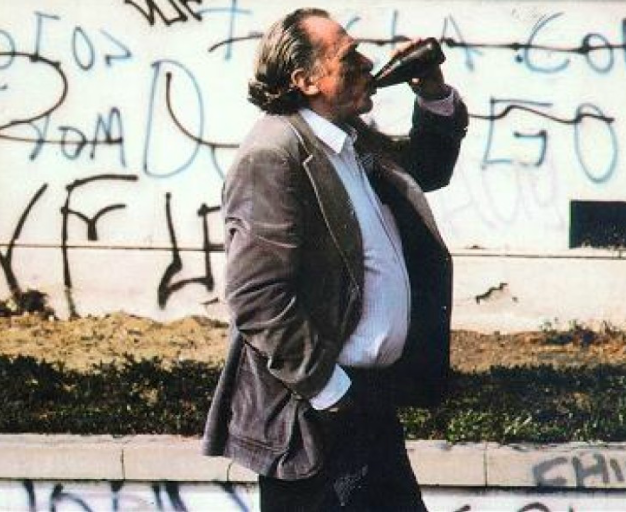 —Charles Bukowski, "how to be a great writer"
'Almost everybody does only they don't know it.'" "I like to change liquor stores frequently because the clerks got to know your habits if you went in night and day and bought huge quantities. I could feel them wondering why I wasn't dead yet and it made me uncomfortable. 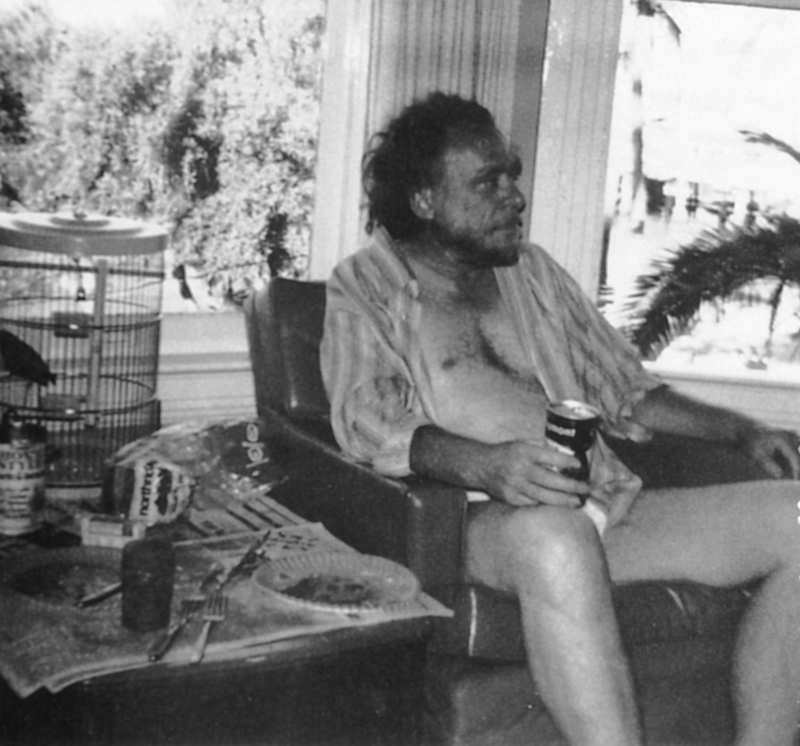 They probably weren't thinking any such thing, but then a man gets paranoid when he has 300 hangovers a year." "Getting drunk was good. I decided that I would always like getting drunk. It took away the obvious and maybe if you could get away from the obvious often enough, you wouldn't become obvious yourself." "When you drank the world was still out there, but for the moment it didn't have you by the throat." and the lie of love." 'That's when you need a drink the most.'" 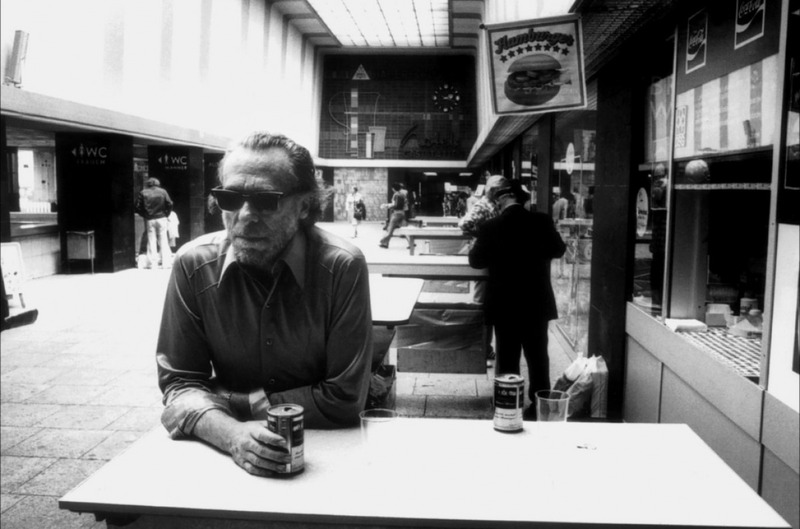 Eight Bukowski novels are now available in audio.